Carpal tunnel syndrome is a condition of the hand and arm which results in tingling, numbness, and weakness among other symptoms. It occurs when the median nerve in the wrist becomes compressed. People who suffer with this condition usually have particular health issues, repeatedly use their hands in a particular pattern or it is related to the shape of the bones in their wrist. 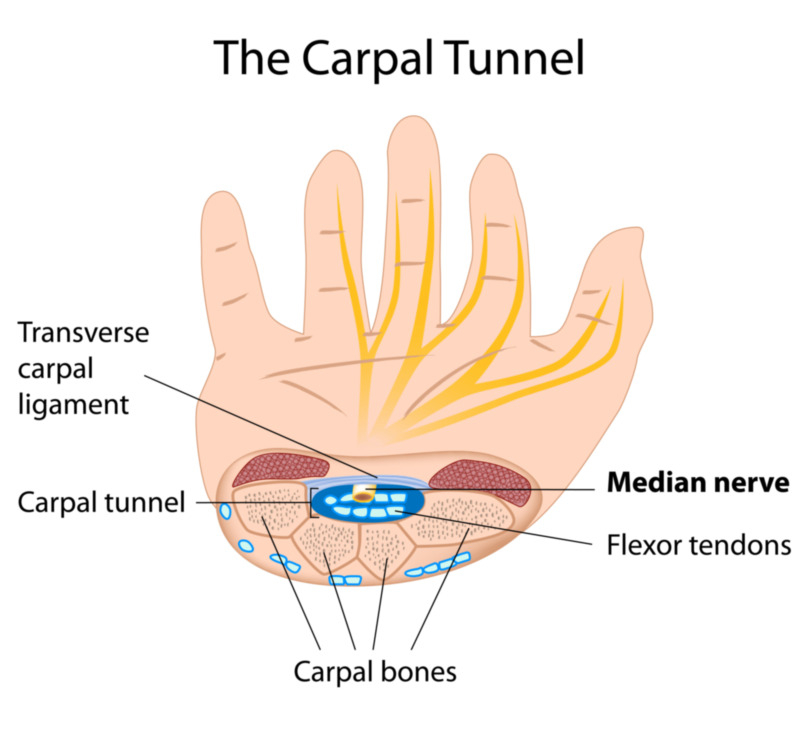 The carpal tunnel is a narrow entry way on the underside of the wrist which is encircled by bones and ligaments. Through this passageway pass the tendons which allow your fingers to bend and a main nerve to your hand. Many people who experience carpal tunnel syndrome can be effectively treated which can lessen the degree of numbness, tingling and allow you to use your hand and wrist with greater comfort. The median nerve to the hand can become compressed in a varied number of different ways as a result of crowding or irritation. It can often be difficult to identify a single cause. A wrist fracture can result in the narrowing of the carpal tunnel which can, in turn, irritate the nerve; this can also result when the wrist joint becomes swollen or inflamed from rheumatoid arthritis. Some pregnant women experience this up to the point of giving birth. Sometimes the condition is the result of a combination of factors. What Treatment Plans Help with Carpal Tunnel Syndrome? 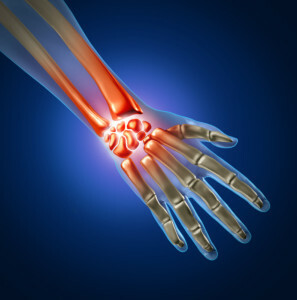 Several treatment options are available for carpal tunnel syndrome. One thing is certain and that is that you should try to treat the condition as early as possible. If you are experiencing mild discomfort you should consider taking regular breaks to rest your hands, avoid strenuous activities or use ice packs to combat swelling. If the condition worsens within a few weeks then more extensive measures will have to be employed which may be either non-surgical or surgical, according to the Mayo Clinic. 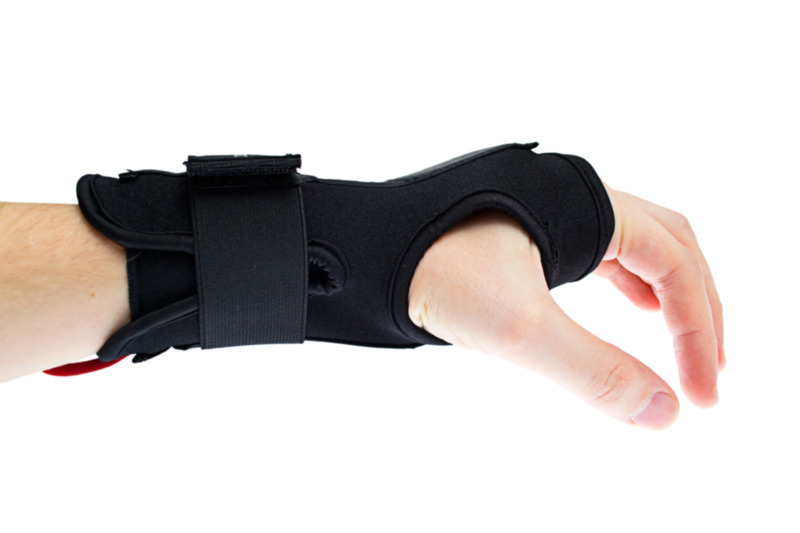 Wrist-splinting and the use of medication are the main non-surgical methods of alleviating the discomfort of carpal tunnel syndrome. The splint holds the wrist in place and is most commonly used at night to reduce the tingling and numbness felt at night. The drugs used in treating carpal tunnel syndrome include non-steroidal anti-inflammatory drugs such as ibuprofen (Motrin, Advil, etc.) and corticosteroids. The effects of these drugs are usually short term. Surgery is usually only recommended for more severe and persistent cases of carpal tunnel syndrome. The procedure may be either endoscopic, inserting a camera through tiny incisions in the wrist or involve open surgery. How Is Carpal Tunnel Syndrome Best Treated? What is the Prognosis of Carpal Tunnel Syndrome? The majority of cases of carpal tunnel syndrome are mild. Some symptoms do not last long and will clear up on their own. This is the case with pregnancy related carpal tunnel syndrome, for example. With appropriate treatment of any underlying conditions, the wrist will eventually return to normal with the swelling and discomfort dissipating. “Carpal Tunnel Syndrome.” University of Maryland Medical Center. N.p., n.d. Web. 23 Sept. 2014. <http://umm.edu/health/medical/reports/articles/carpal-tunnel-syndrome>.